For today's consumer the best shopping may not always mean going to a store and looking at a massive amount of very expensive inventory. It can mean using a recognized and trusted expert (Yelp, The Knot and Wedding Wire) who listens to you and helps you fill your needs while getting you the most for your money. Come in and experience our knowledge, service, prices and attitude. You will be glad you did. SHOPPING FOR A DIAMOND? BEWARE OF ​OVER-GRADED DIAMONDS! 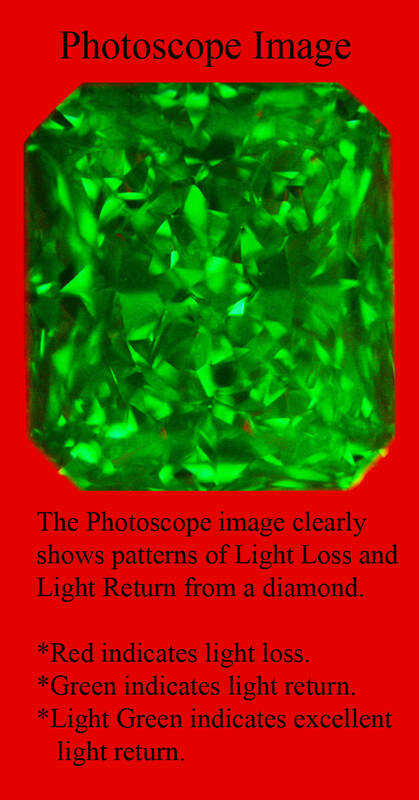 ​​Is it ethically alright to sell a diamond as a G color when the color is really an N? What if the G was really an I color? 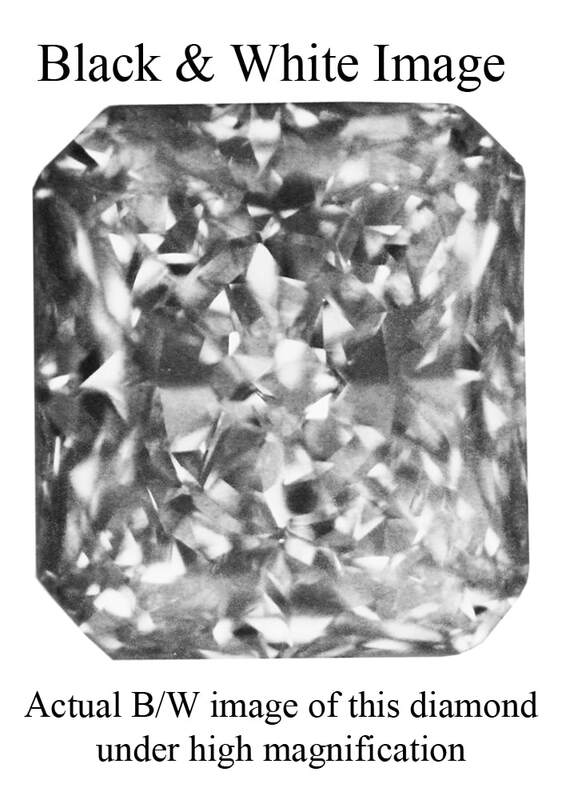 Is it alright to sell a diamond as a VS2 clarity when the clarity is really an SI2? Shockingly, many people in the diamond and jewelry industries feel that it is fine to use third-party diamond grading reports to overstate the color and clarity of the diamonds they sell. They accomplish this this by simply offering you diamonds with EGL International or other over-graded diamond laboratory reports. ​We recommend that consumers avoid diamonds with EGL- I reports and only trust diamond grading certificates issued by GIA and AGS. Do not be fooled. - read this.